I'm so excited to be taking part in the OREO Dunk Challenge. 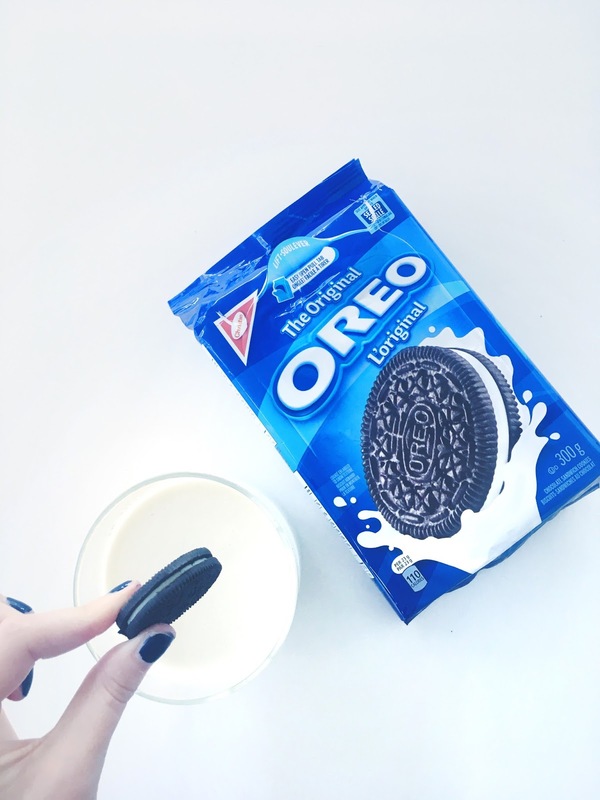 OREO has an amazing contest happening where you can create a fun way of dunking your OREO cookie into milk. 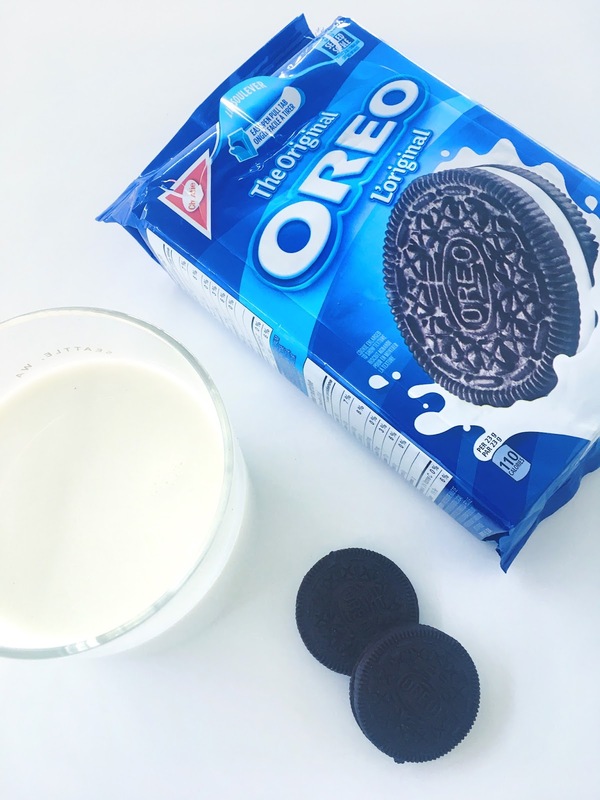 OREO cookies go amazingly well with milk, so OREO has created the OREO Dunk Challenge. Take a photo or video of yourself dunking your OREO cookie in milk. You can be as creative as you want, have fun with it!! Post on Twitter, Facebook or Instagram with the hashtag #OREODunkContest! Three lucky winners will earn one VIP Grand Prize trips to a Celebrity Dunking Event in NYC or Los Angeles, plus $1000 CAD spending cash. You have until April 30th, 2017 for more chances to win. Don't forget to make sure YOU are the one dunking the OREO, get creative with your dunk and make sure to use the hashtag #OREODunkContest! Just make sure no other logos other than OREO are in your photos or videos!